Ramadan is here. It is that time of the year when Muslims around the world fast for a month. Every day, from dawn till dusk, they will neither eat nor drink even a single drop of water. Off course, they are hungry and thirsty but they will wait patiently the long hours between sehri and iftar. 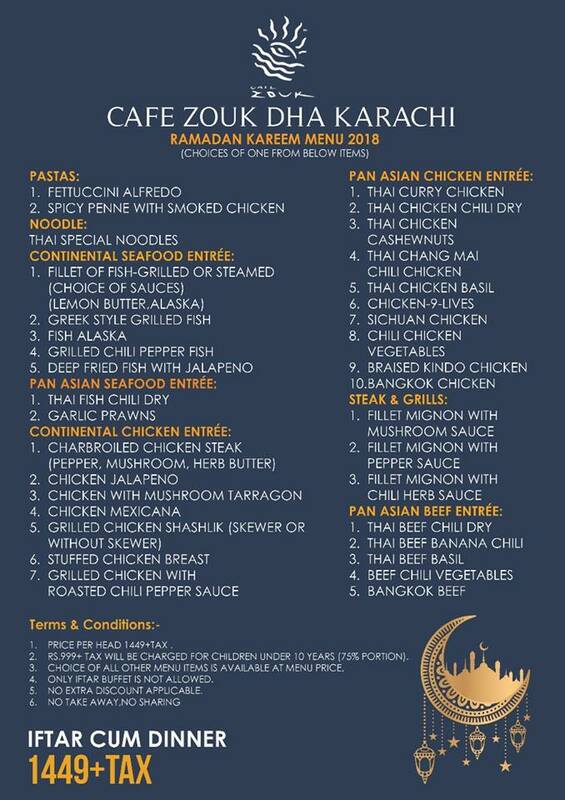 Apart from the fasting, this month also offers a lot of getting to gathers at iftar and people go out to eat a lot. 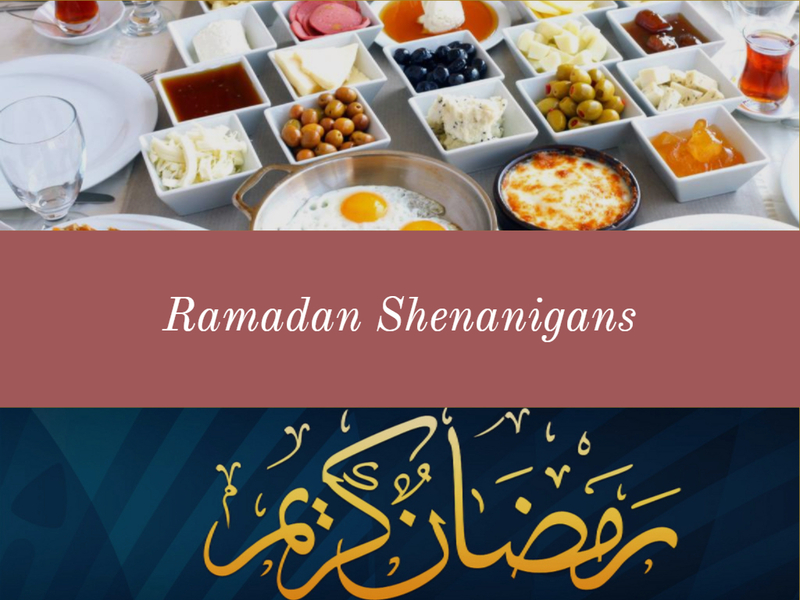 Because Ramadan is the month of festivities, it generates enormous profits for the food business. 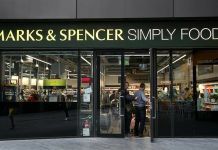 That is the main reason almost every restaurant offers special discounts and deals throughout the month. 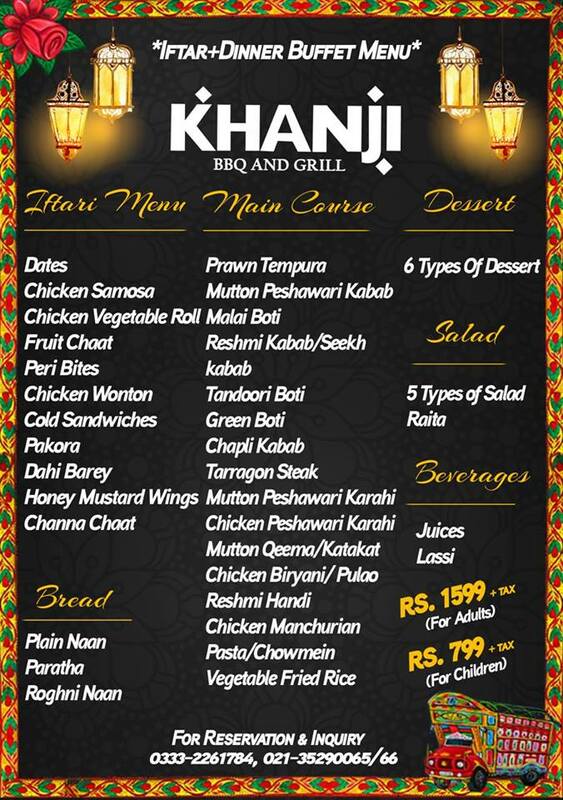 We have gathered some of them for you guys to have a look and decide where you want to dine. 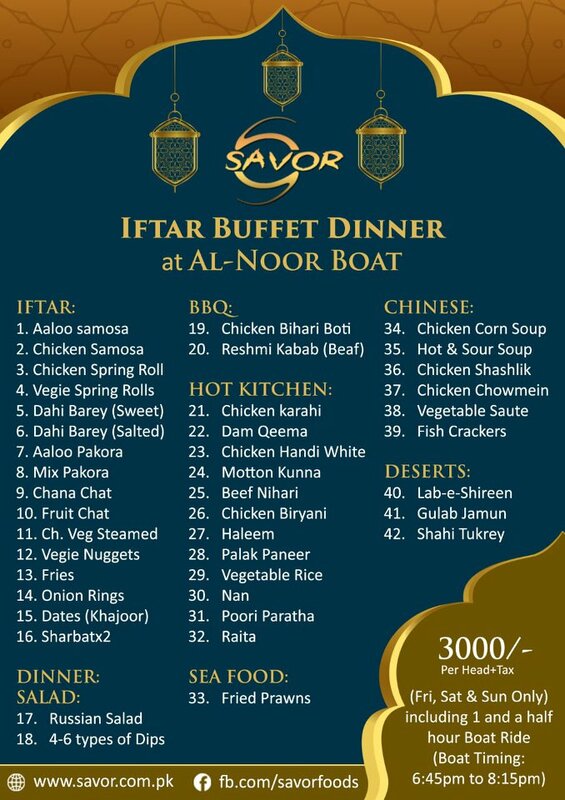 They are offering iftar on a cruise, isn’t it amazing? You need to make a reservation because of the limited space on a cruise. 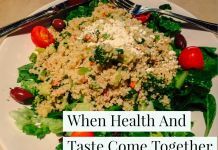 They are offering a variety of continental and pan-Asian cuisine to choose from. 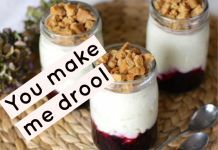 They have kept fewer items in their buffet as compared to others but their quality is on point. It is the best solution for you desi cravings. 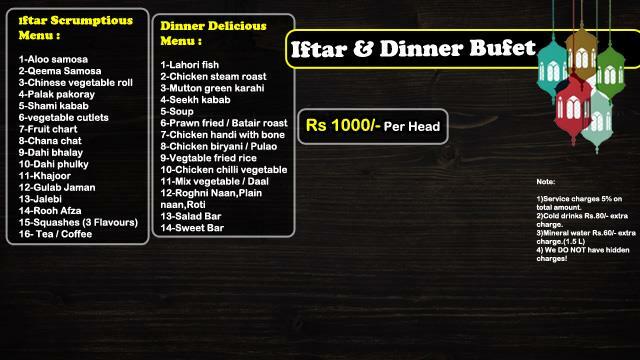 Check out their iftar and dinner menu. 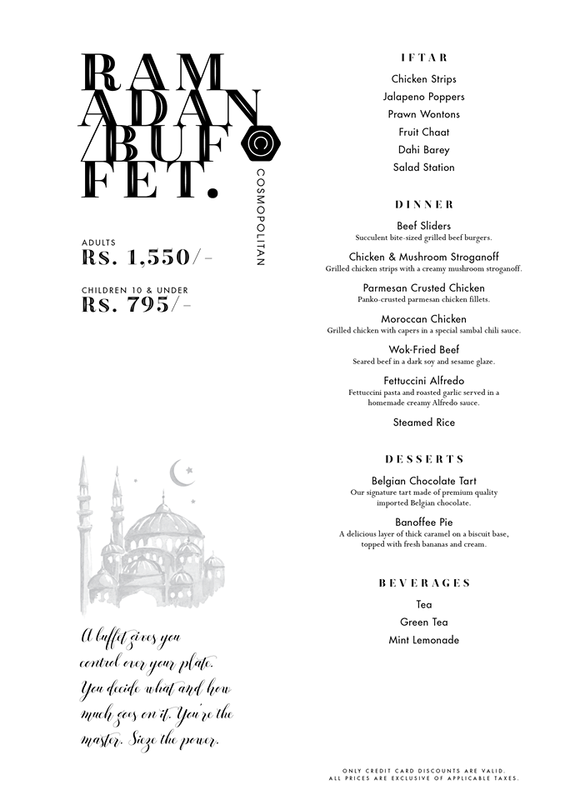 It is offering an amazing deal for two at iftar. 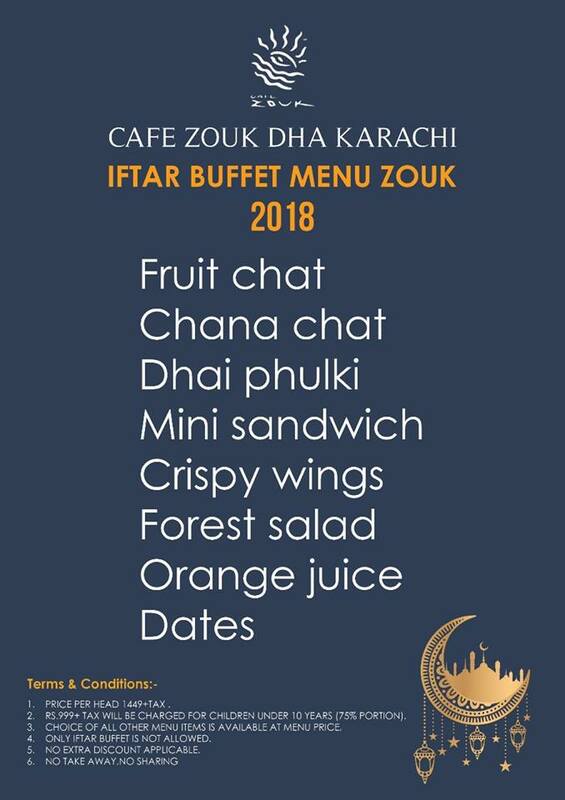 They have very desi iftar items on the menu. 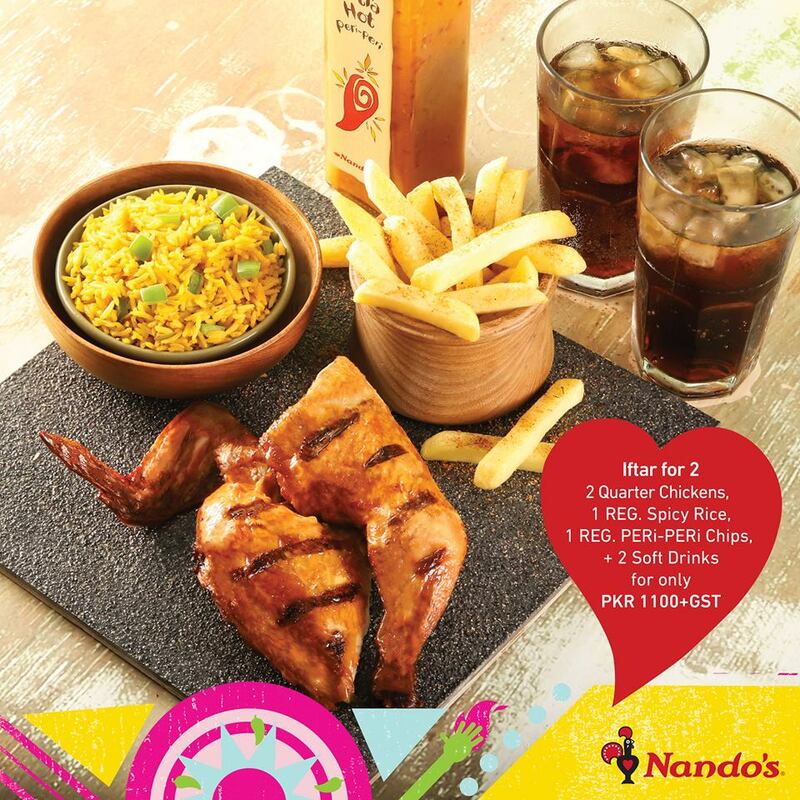 We have listed some more Ramadan deals for you, check them out as well.